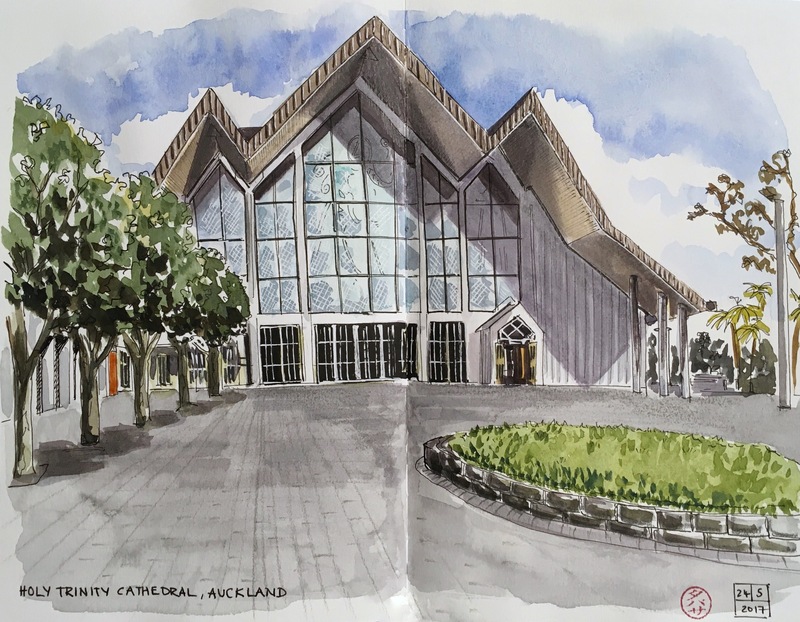 I took a trip to Parnell this week and tackled a sketch of the Anglican cathedral. The angles on the roof were challenging! A pleasant memory of my visit. What a great drawing and the building looks like it was really a personality! Haha, there may well be angels on the roof too, but I didn’t sketch them! Pingback: Holy Trinity Cathedral — Tabitha’s sketchbook — С любовью к людям!